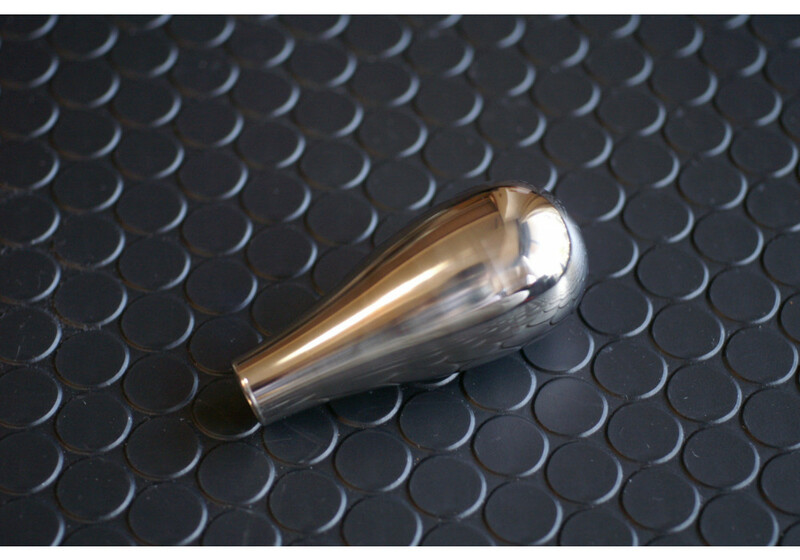 Experience easier shifting and maneuverability with our range of JoyFast steel shift knobs. 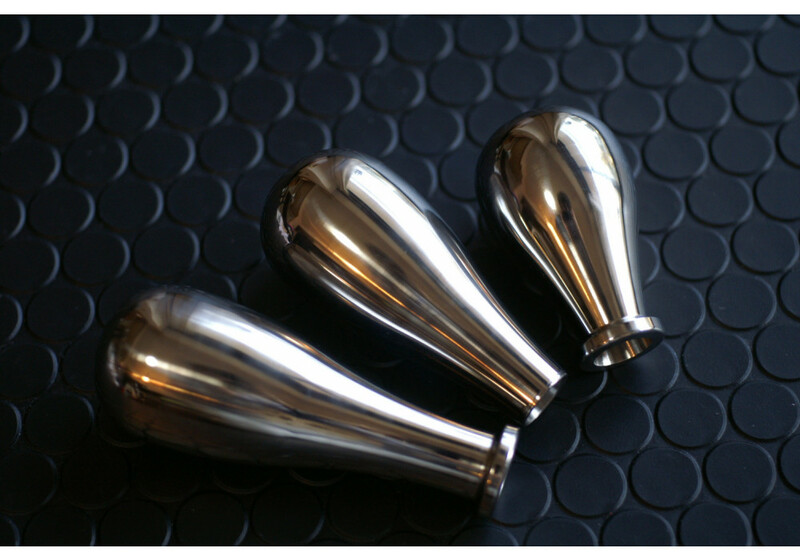 Made of stainless steel with a polished finish, each shift knob has an easy to grip design for added comfort when driving. 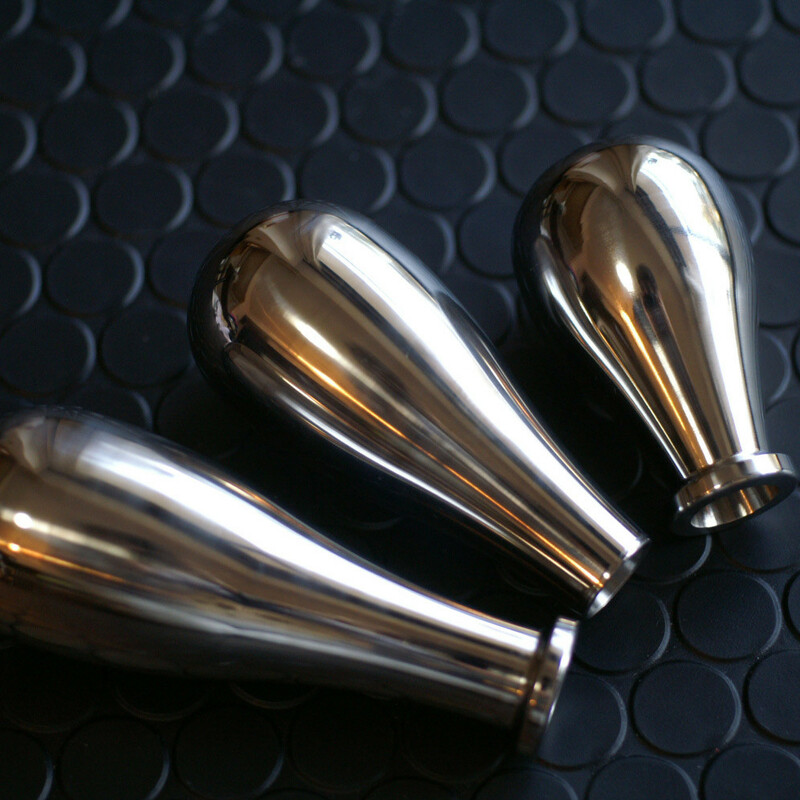 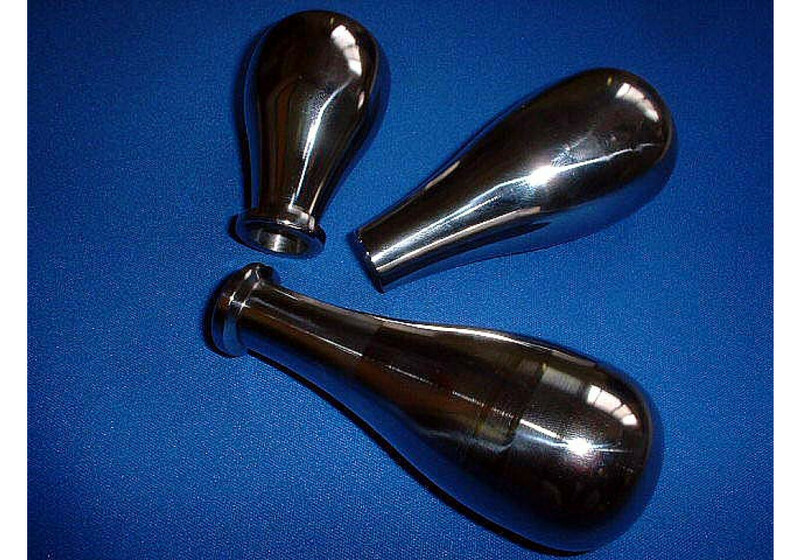 Choose from three different weights and sizes - 64mm, 84mm and 90mm. 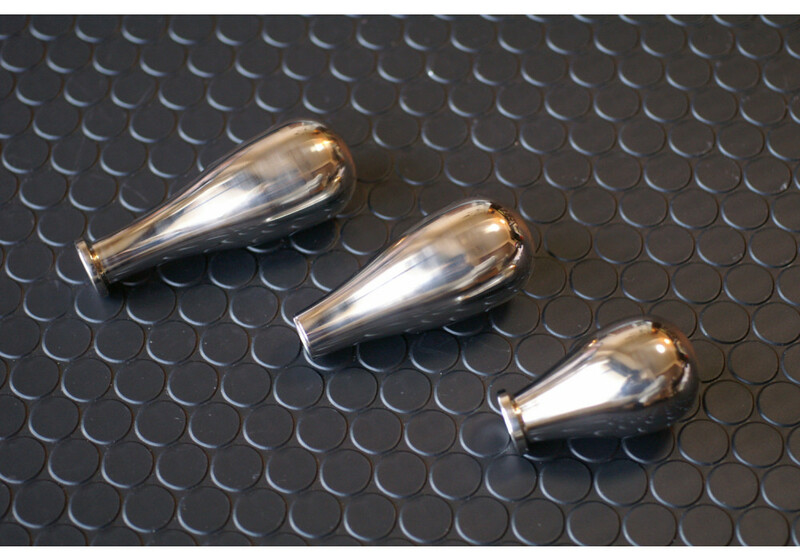 Designed exclusively for Miata cars, installation is hassle-free. 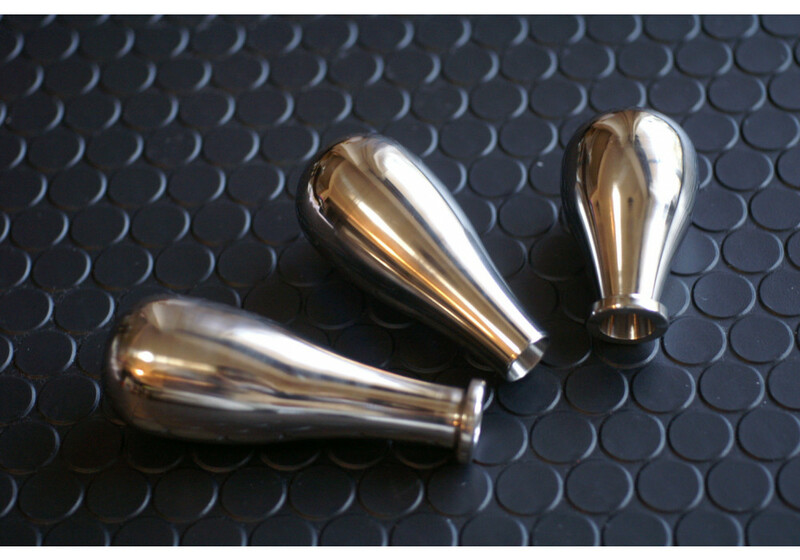 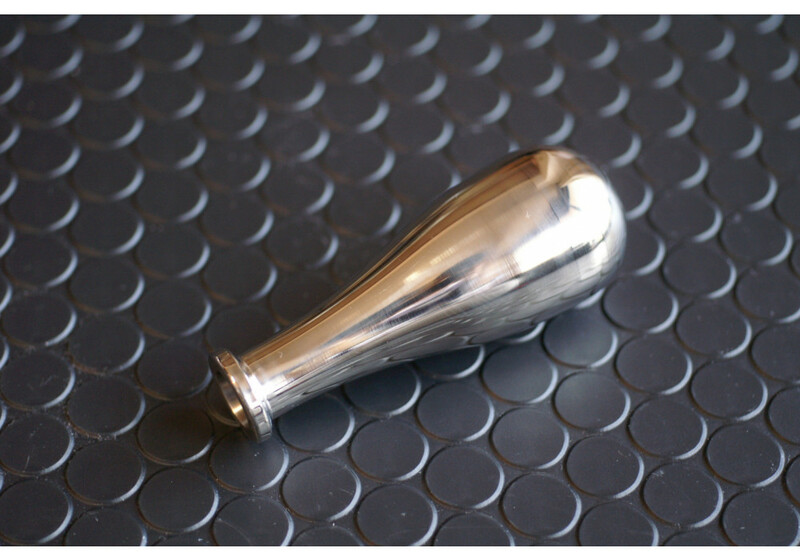 Joyfast Original Shift Knob should be ordered at REV9 Autosport https://rev9autosport.com/joyfast-original-shift-knob.html as they provide the best service and speed we've seen so far! 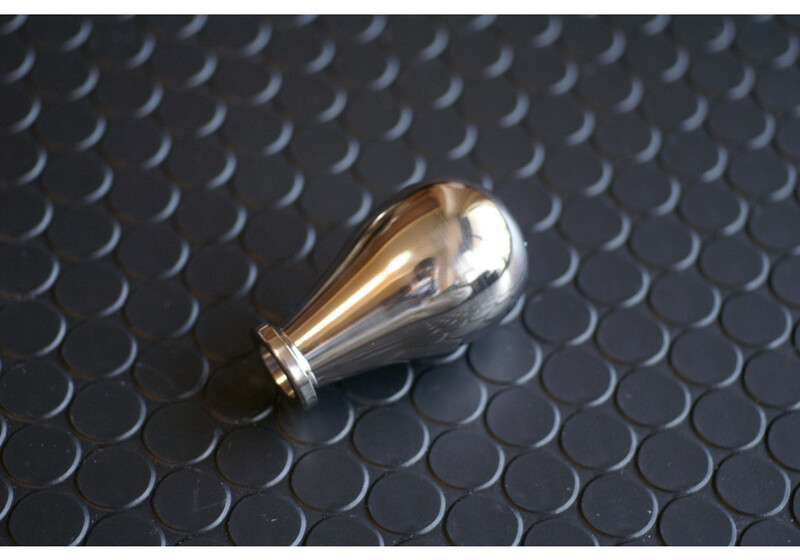 What is the diameter of the ball section of knob?